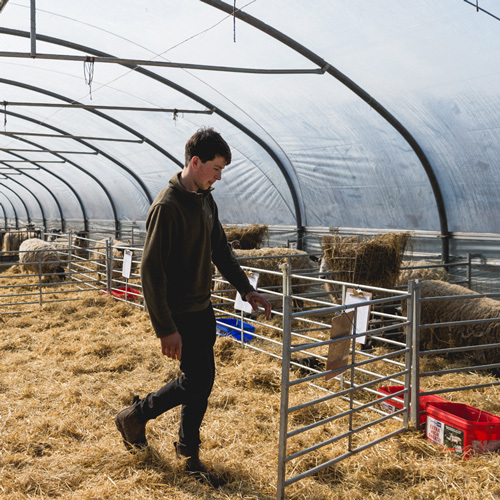 There are two main areas of animal care on site available to students, one on the bottom farm and another on the top farm. A busy area of work for our students. 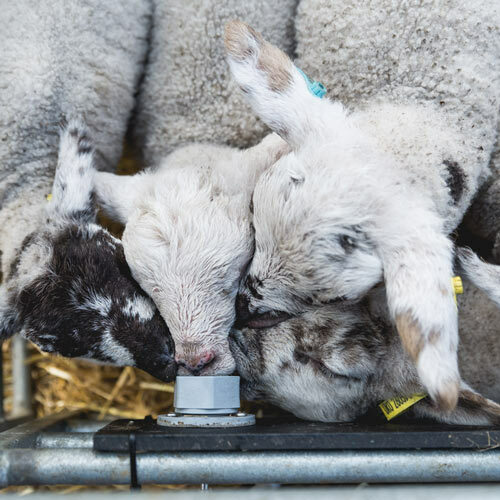 Every day, whatever the weather, the animals have to be looked after. 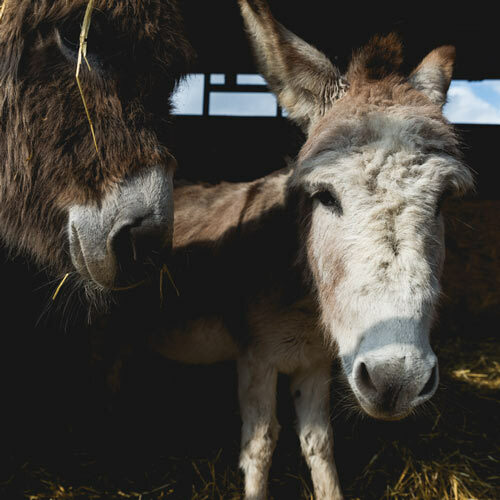 This work teaches our students the importance and responsibility of animal daily care – Donkeys, Ponies, Goats, Calves, Pigs, Rabbits, Guinea pigs, Sheep. 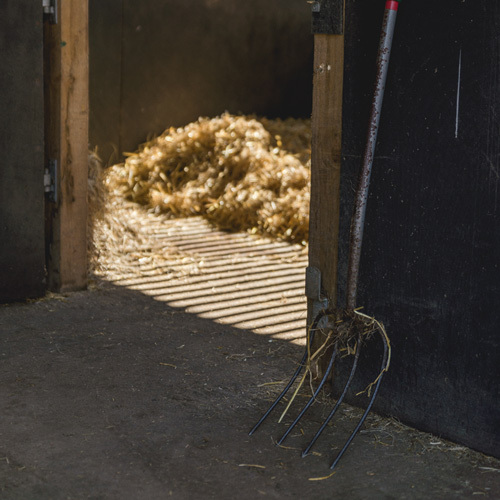 Students learn care of horses, have a whole day at Top Farm, mornings are teaching about the needs and care of a horse, students learn keeping Tack in good order, Grooming equipment etc. 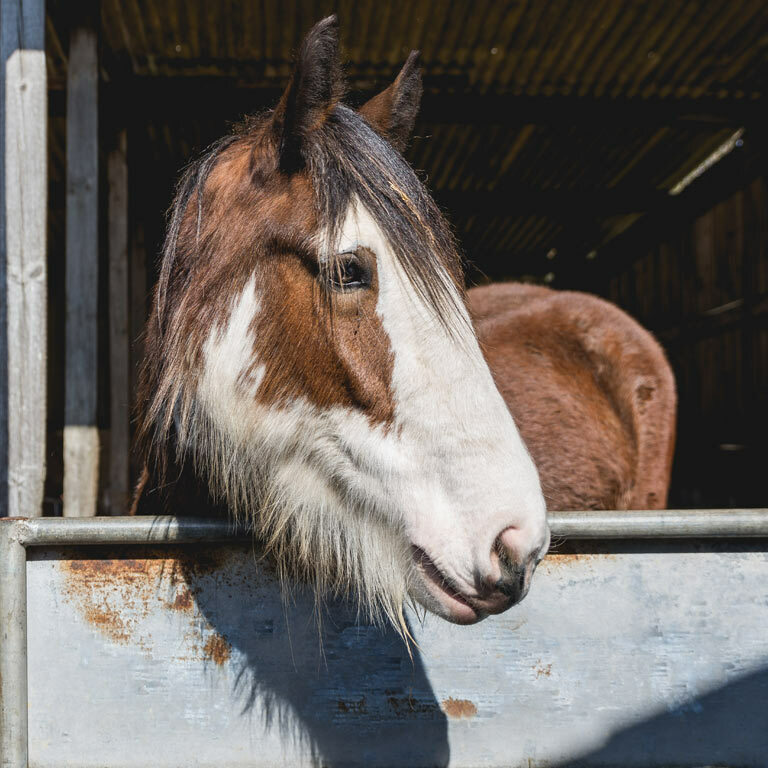 Afternoons horse riding instruction in riding arena or taking part in good weather taking part in hacks in surrounding woodlands and countryside. 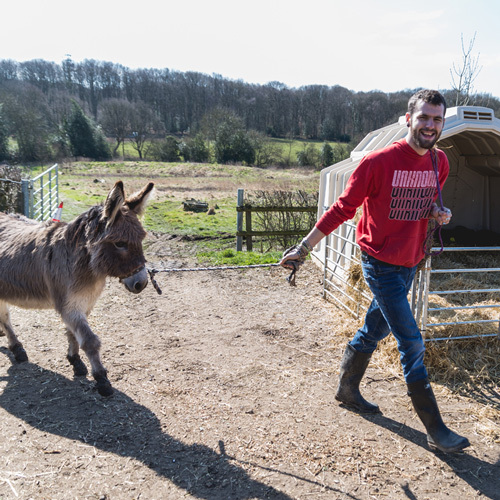 Small horse riding arena for students – Sheep and Horses. 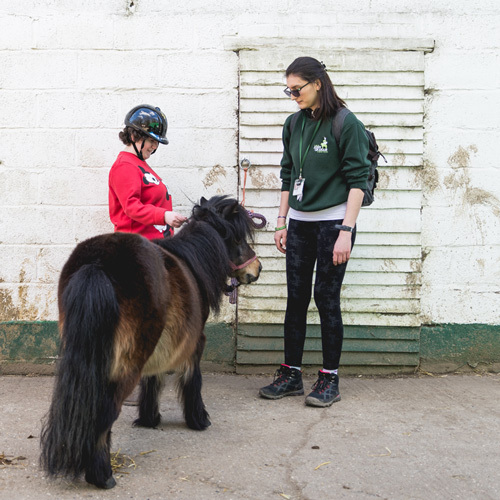 We give our students the amazing opportunity to work closely with the animals to develop a valuable and rewarding bond. 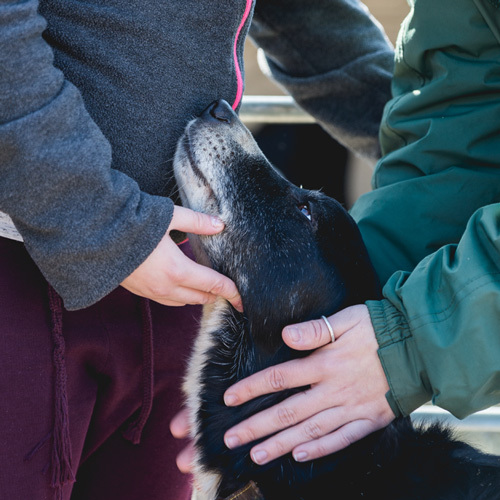 This work allows students to work well as a team to meet the demands of the animals, but also allows our students to build good relationships with each animal and understand their individual personalities. Students learn to observe each animal’s behaviour and determine their likes and dislikes. Whatever level of ability, students are constantly learning to develop essential skills and confidence levels. 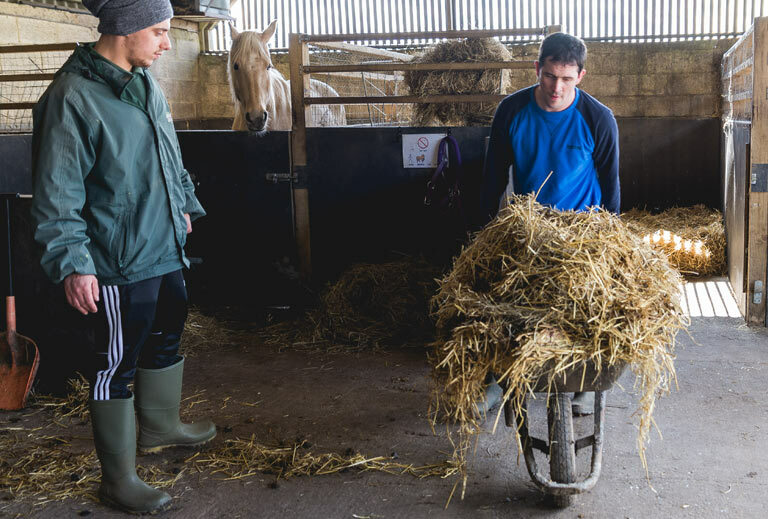 To make the most out of this rewarding experience, we encourage students to participate in all aspects of animal care, this includes: cleaning out, making new beds of straw, feeding, grooming and leading animals out to grazing and bringing them back in again. 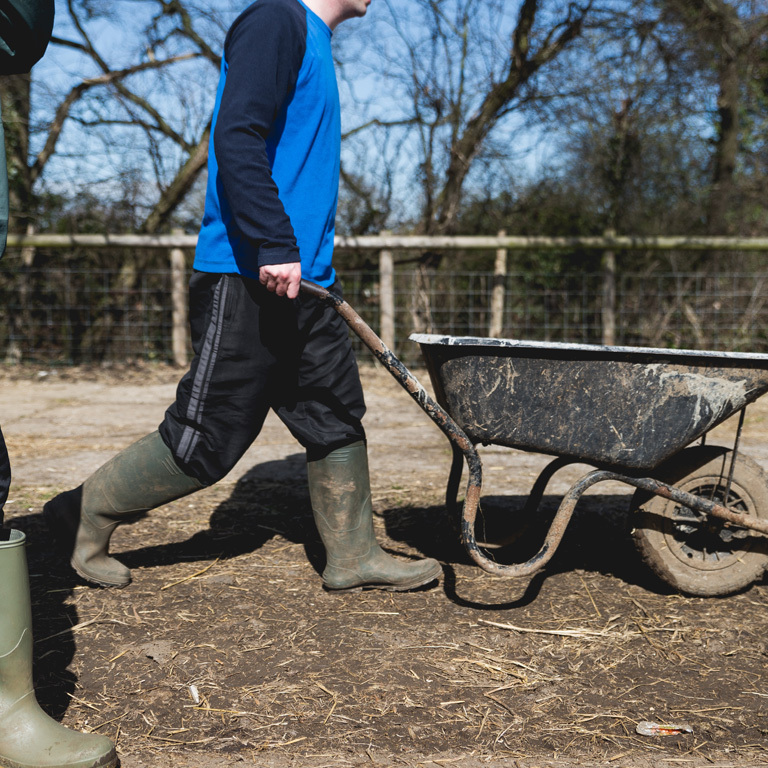 Some students may like to do an animal care course, other students may prefer to learn by taking part and being involved in everything that goes on in the yard. 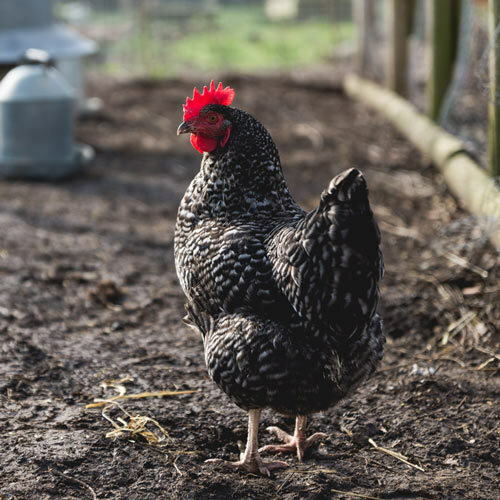 When commencing work on the animal yard, each student will have an introductory period when rules and regulations are explained. They will be observing and taking part gradually, they may also choose to have another experienced student to support and guide them who will be working in the same group. 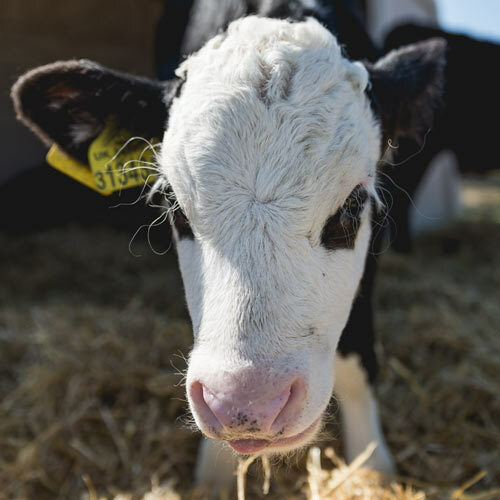 Students also get the opportunity to visit a large agricultural in Canterbury to buy animal food and any other equipment as needed. Students usually work in groups of 4 or 5 with 1 support worker, unless a higher level of support is required. Health & Safety is a top priority, we have a full time Health & Safety Adviser on site. There are various notices around the yard with certain rules and regulations that have to be kept. All working areas have been made as safe as possible, and although risks cannot be totally eliminated, our determination and focus ensures that these risks are greatly minimized. 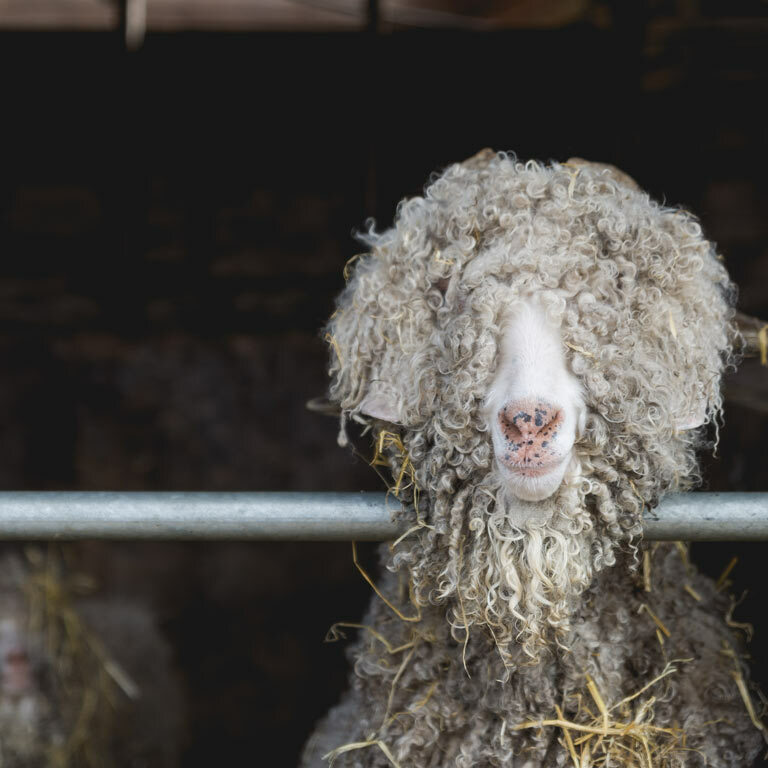 Students may take part in checking and caring for sheep away from the main farm, locally in the village, travelling in the JGC mini buses. This gives insight into the local area and integrating in the local community, widening horizons and joining in village life.